Crop Copter, we are farmers working to be better producers on our own farms – growing more with less. Our best ideas and constant improvements come from our customers who are fellow farmers. We believe a UAV needs to be durable, cost effective and easy to use. The crop copter is the UAV designed specifically by farmers for farmers. Forget about confusion and just good enough craftsmanship. The crop copter is a sturdy well build machine capable of covering large acres on your operation. We are not experts in this technology, but we do work with a team of experts to constantly improve our imaging system and expand our product offering. 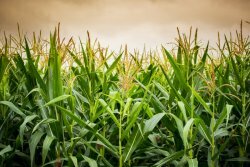 Knowing the difference between glyphosate and 2-4D is important. 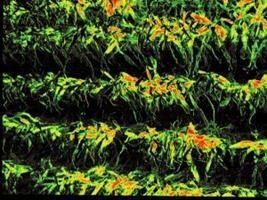 So is dealing with a company that understands the opportunities and challenges of owning a UAV in agriculture. 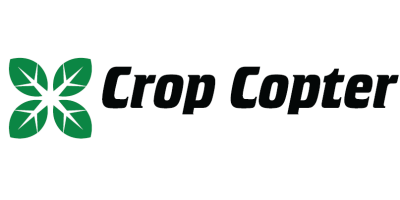 Founded by Midwest corn and soybean growers Crop Copter has sold and serviced hundreds of commercial grade and entry level UAVs in 37 states and 7 countries. We are not experts in this technology, but we do work with a team of experts to constantly improve our imaging system and expand our product offering. We are highly knowledgeable about what is practical and continue to dream about what could be. We want to provide you a premium product that best fits your operation.